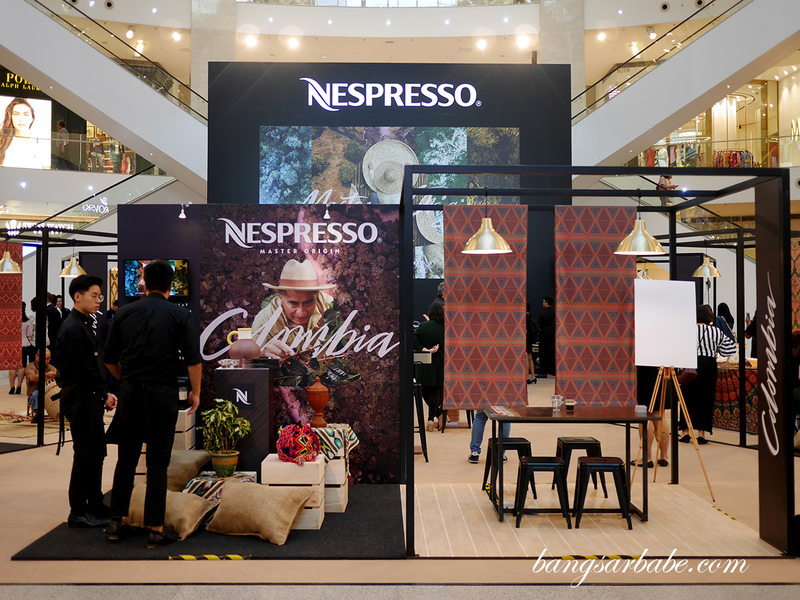 We live in a world that places great emphasis on coffee; from social appeal right down to its craftsmanship. Many of us seek out the best places for a satisfying cup of coffee and some seek the means to making a satisfactory cuppa at the comfort of their own home. 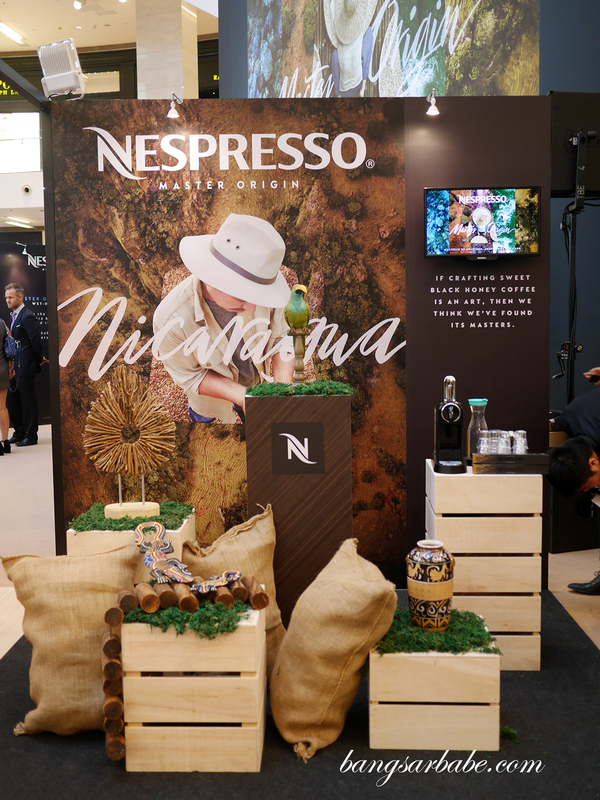 In the past, the art of creating perfect coffee lay in the hands of the best baristas – that thick golden layer of crema on top of an espresso right down to the beautiful characteristics of a single-origin. 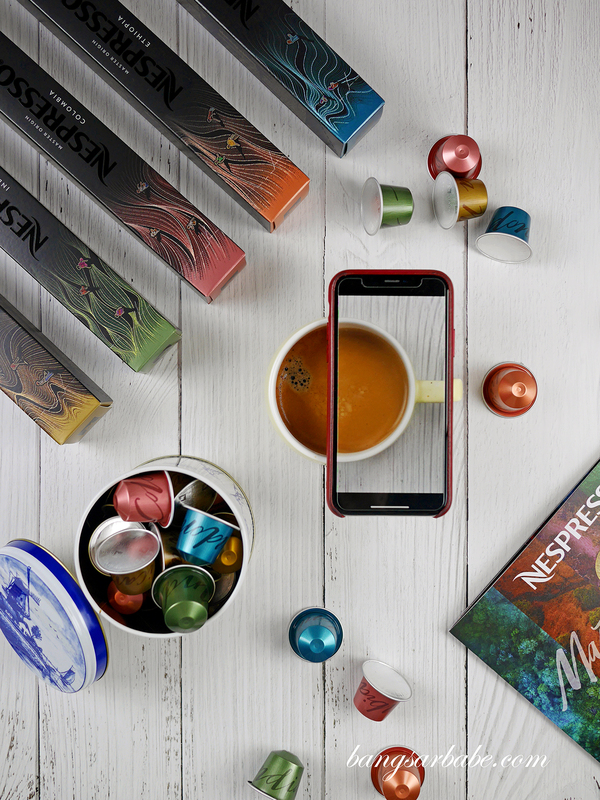 But with the rise of coffee drinkers and their demands, Nespresso has since produced its own Master Origin Range – five unique selections, each boasting its own distinctive aroma and notes to cater to your coffee needs. 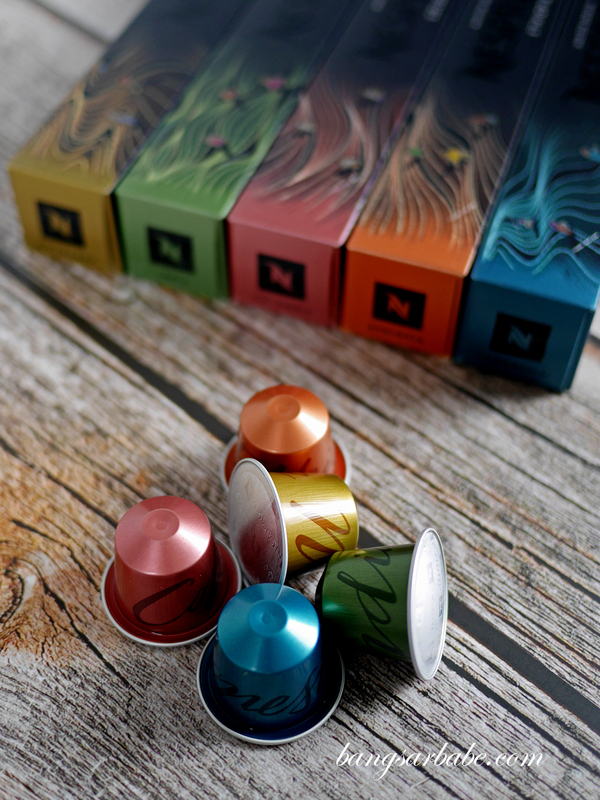 Nespresso now offers some of the world’s best coffee variants in a single capsule for your enjoyment at home or at the office and much to my delight, Ethiopian coffee makes the cut in their carefully curated range. 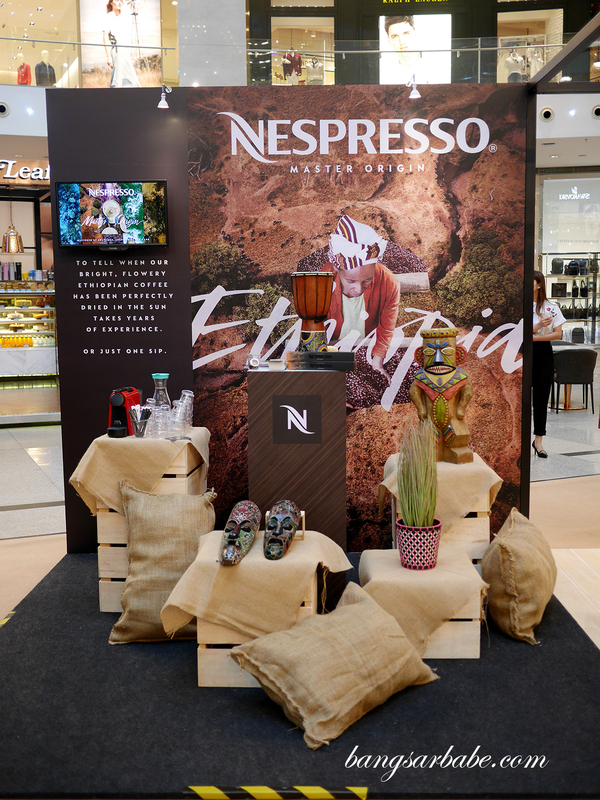 Ethiopia is the birthplace of coffee and to date, has produced some of the best (award-winning) coffees in the world. My favourite of the five is Ethiopian! 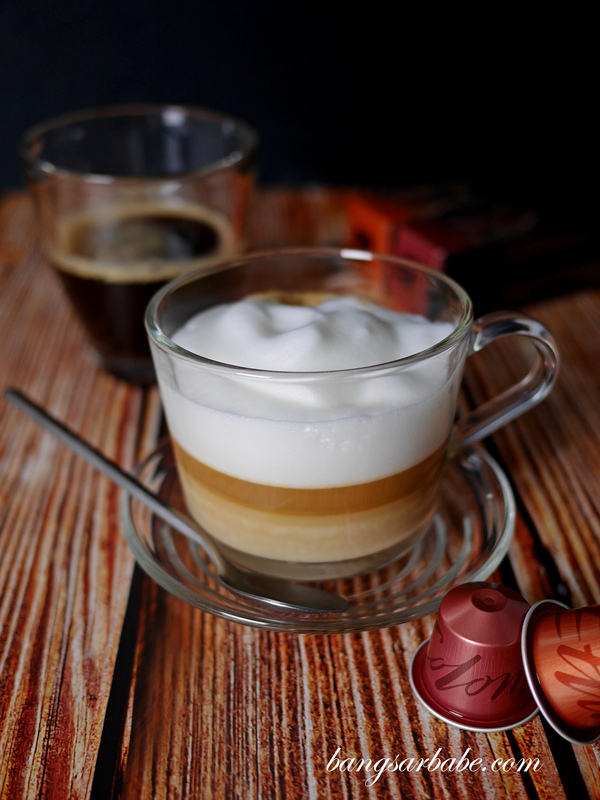 What I love about Ethiopian coffee is its fruity notes and floral flavours, and lighter body. 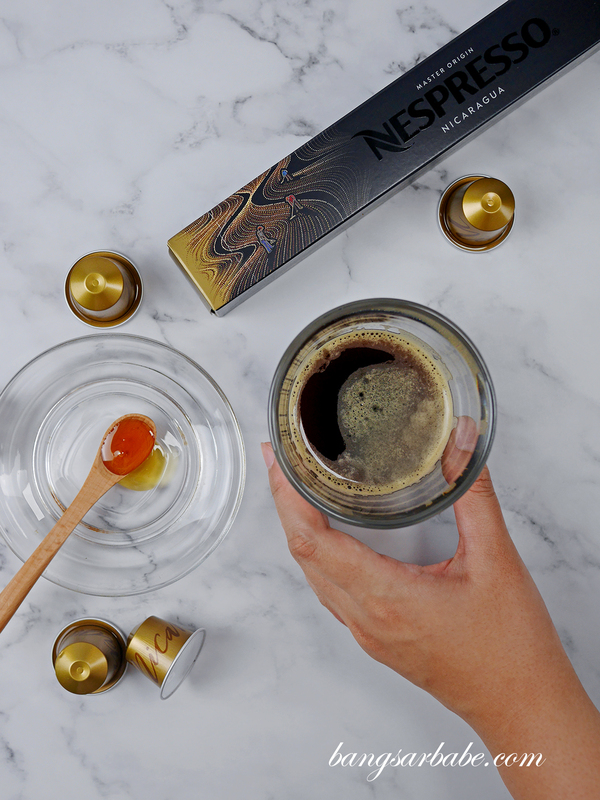 You get a cleaner tasting cup with strong citrus notes at the end of each sip and these elements were well captured in a single Nespresso capsule. Imagine that! 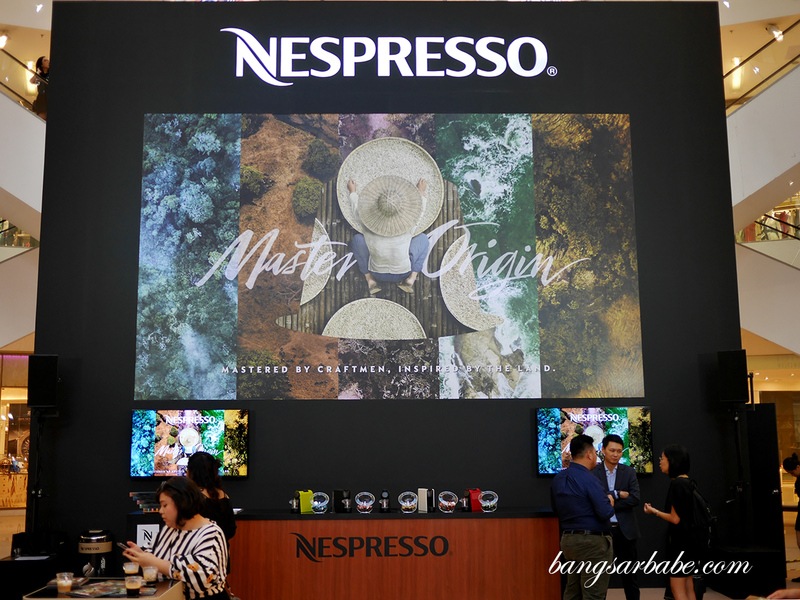 Other options from the Master Origin range include coffee from India, Indonesia, Nicaragua and Colombia; all unique in their own way. I found the Indian coffee headier in spices – not so much bold but more of woody notes, evident if you drink your coffee black. I’ve recently developed a liking for Colombian coffee due to its deeper, more complex flavour compared to the Ethiopian range. 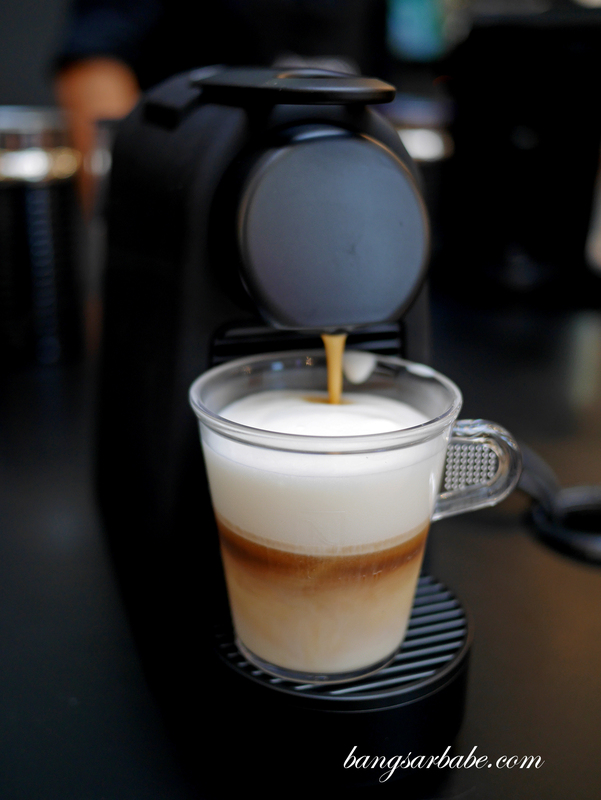 This however, I prefer with steamed milk as the sweetness of the milk brings out the caramel notes of the coffee. 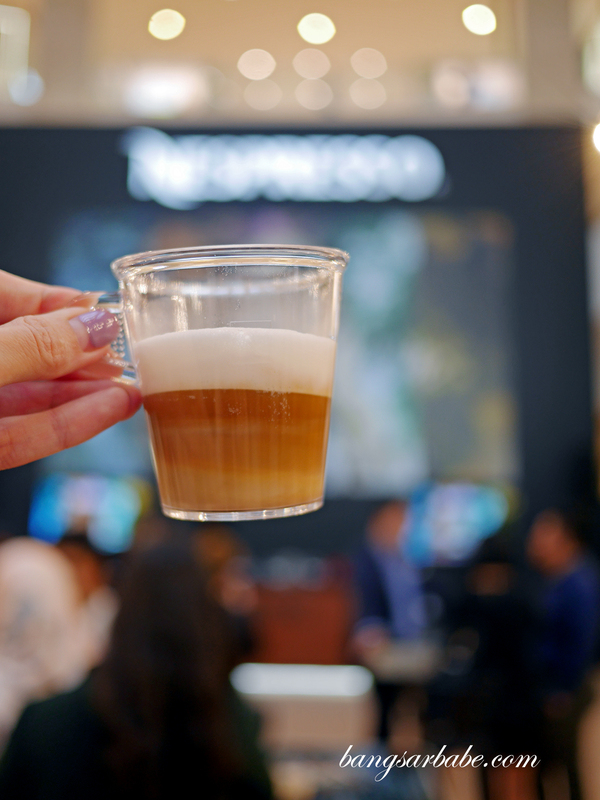 Colombian coffee is another well balanced option when it comes to acidity, flavours and clean-ness in a cup. Like the Ethiopian coffee, it’s also a lively brew which is probably why I enjoy it. Nicaragua coffee – best enjoyed black, I feel. Nicaragua coffee uses the “Black Honey” process so you get a bolder cuppa with hints of nut and vanilla. It’s definitely one of the more underrated coffee beans around. The beans are not so much citrusy, but possess a nice, clean balance with medium body. This, I recommend drinking black to allow the natural characteristics of Nicaragua coffee to unfold. 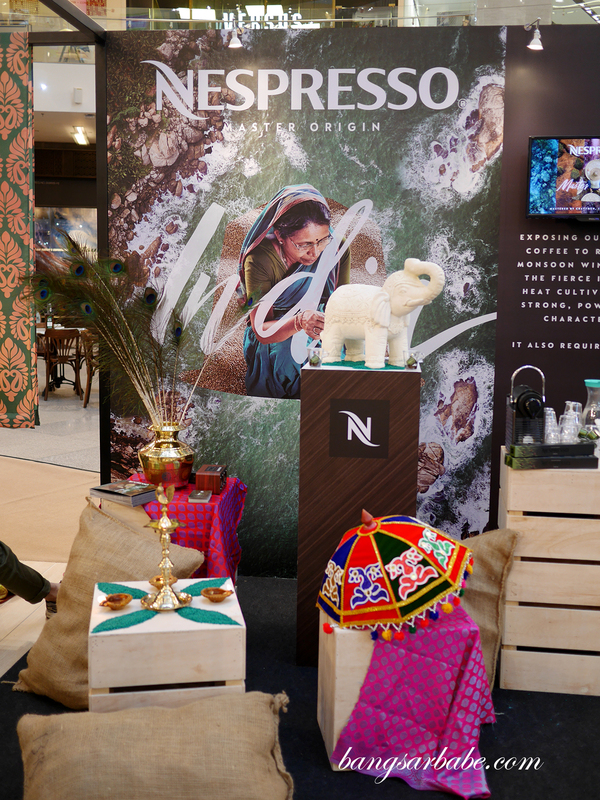 Indonesian coffee needs little introduction – a crowd favourite due to its dark, complex flavour and earthy notes. The coffee beans are processed via “giling basah”, also known as wet-hulled method so you get a bold cup of coffee with strong acidity and hints of tobacco leaves and green wood. 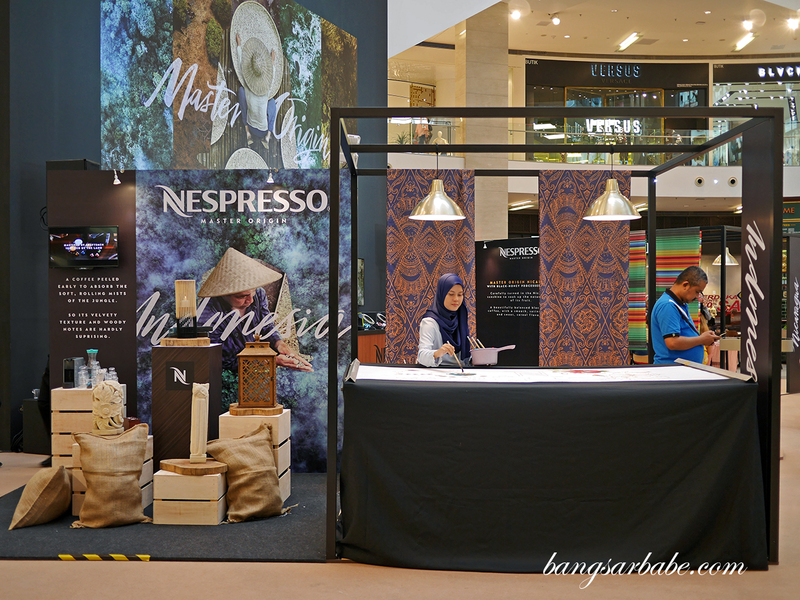 You can experience Nespresso’s Master Origin range at the Nespresso boutique in The Gardens Mall or check out their roadshow in KLCC this 19th September 2018. 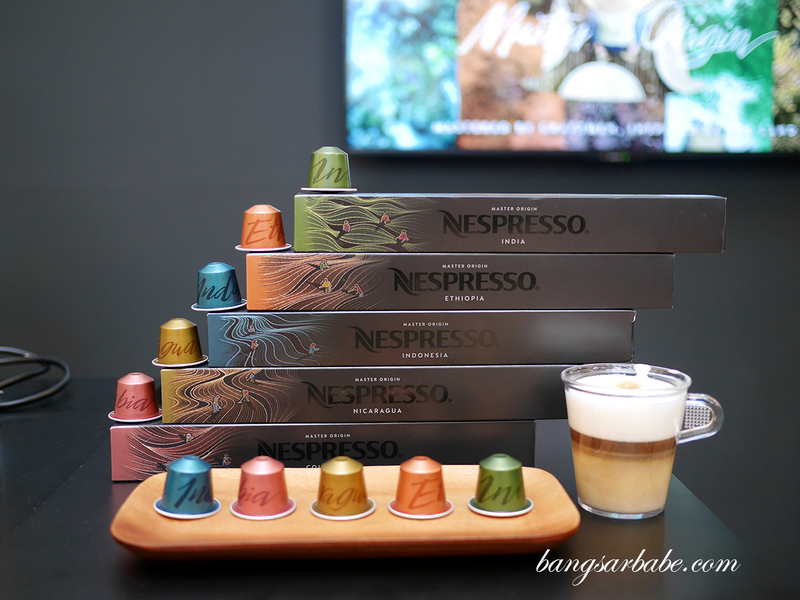 Better still, shop the Nespresso Master Origin range here.